There are more ways to manage your savings than you probably think. 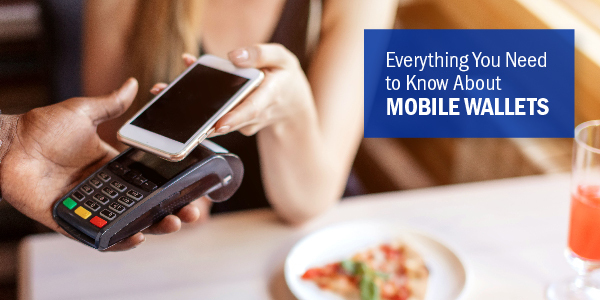 Learning how to handle your savings can be intimidating, with new options seeming more complicated than the traditional ones. 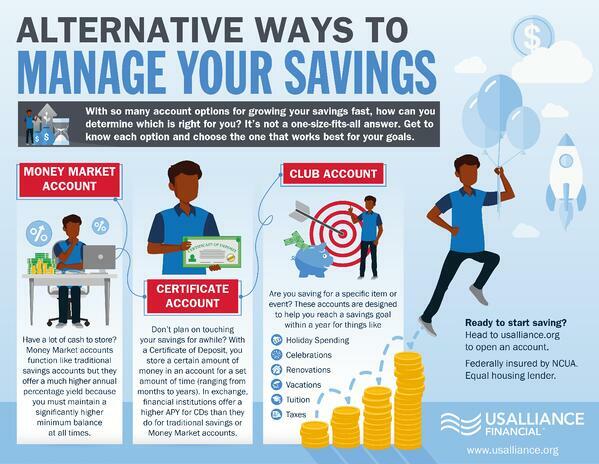 You're probably already familiar with a simple savings account, but there are also non-traditional options like a club account or CD account you can explore too. All of these options have certain benefits, so it might pay off for you to leave your financial comfort zone and learn about the options you have when it comes to managing your savings. A money market is a type of savings account that gives you a high annual percentage yield (interest rate) when you maintain a specified minimum balance or above. While high interest is great, the caveat with money manager accounts is that the minimum required balance is much higher than other typical accounts, ranging from a few thousand to tens of thousands of dollars. However, the more you put into an account, the higher rate you get and the more interest you accumulate. And if you fall below the minimum amount in the account, you aren’t charged with penalties. Rather, you move down a tier and your annual percentage yield drops. A Certificate Account is an account where you deposit a certain amount of money and agree to keep it at the financial institution for a particular amount of time, varying from a few months to a few years. A Certificate will likely pay you more than a savings or money market account because when you allow the institution to hold that money for you, they can use your money for longer-term investments. The institution then gives you a higher annual percentage yield in return. The upside is that you walk away with more money than you would with other accounts. The downside is that you are not able to withdraw money from the account for the duration of the term. Definitely plan ahead when reviewing terms to find a length that is realistic for you. Know that it is possible for you withdraw funds before the term ends, but you’ll incur a withdrawal penalty that will eat into the interest you earned and often some of the initial deposit. A club account is specifically designed to help reach a savings target in a year or less. It’s a great way to section off funds for specific expenses like taxes, tuition, holiday spending, vacations, or celebrations. 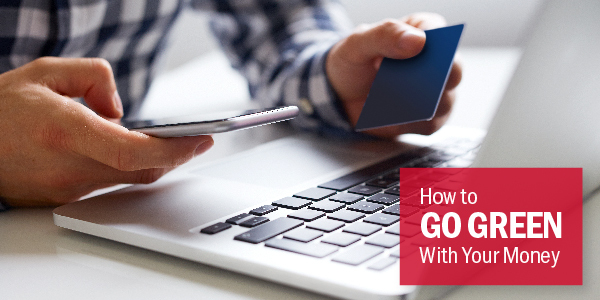 You set up the account with a goal in mind and set money aside for this reason exclusively. It keeps you organized and on track so when the time comes, you'll have the money you need for a big spend. Every type of savings account is designed with perks. 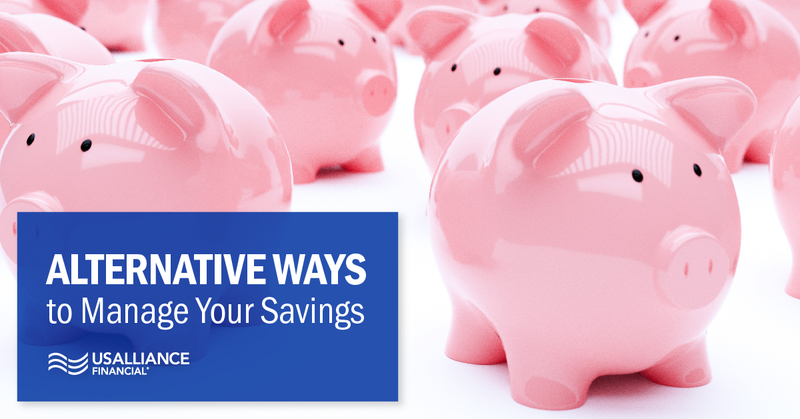 It’s work exploring different ways to manage your savings to find the one that fits you best. With USALLIANCE, there are plenty of savings accounts with plenty of different benefits, terms, and rates to suit you and your needs.